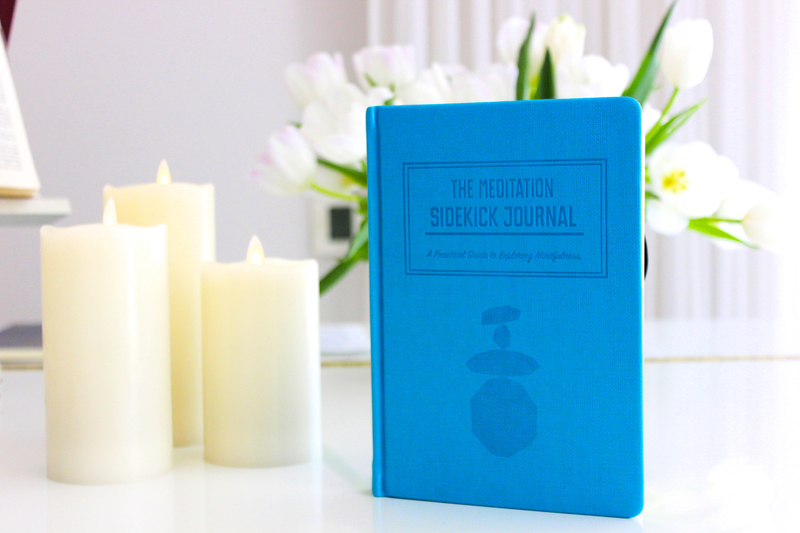 The Meditation Sidekick Journal will give you all the inner and outer tools you need to begin a practice of meditation, and ultimately meditate effectively on your own. This journal debunks our ideas and associations about what meditation is and what the experience can be. We will guide you to experiencing the incredible benefits the practice actually brings. 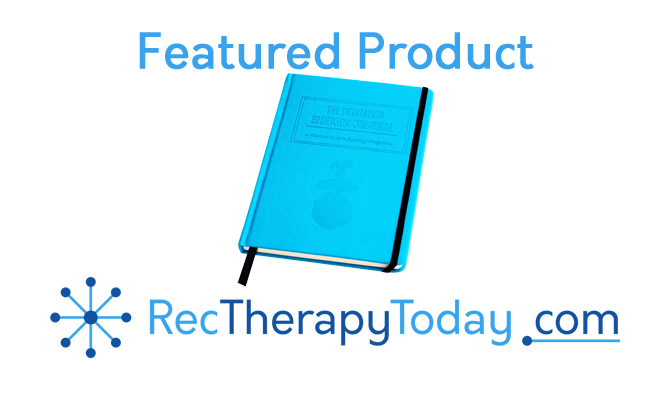 The journal is divided into three unique ‘phases.’ Each phase provides a tracking page and daily content specifically tailored to help you defeat the struggle associated with the phase you’re in of the habit-building process. Click here to check out the Meditation Journal!